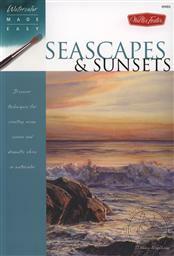 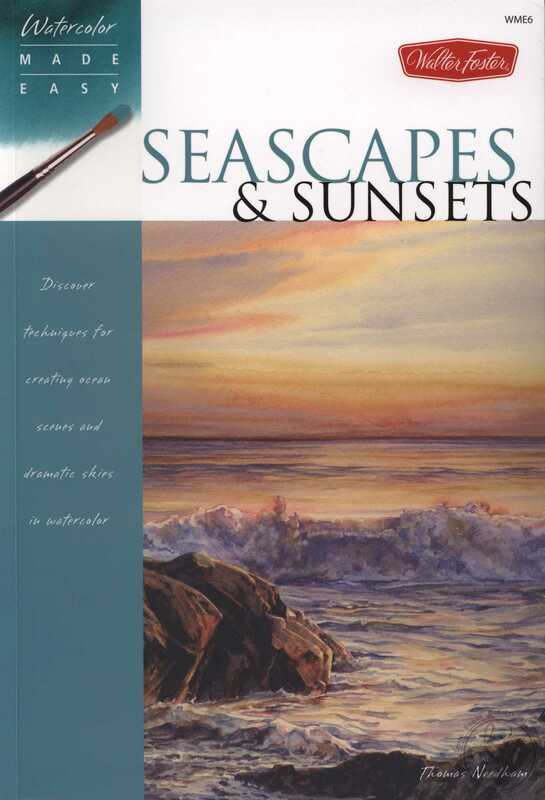 Watercolor Made Easy title combines the drama of beautiful sunsets with the splendor of oceanscapes, making a perfect guide for any aspiring landscape artist. 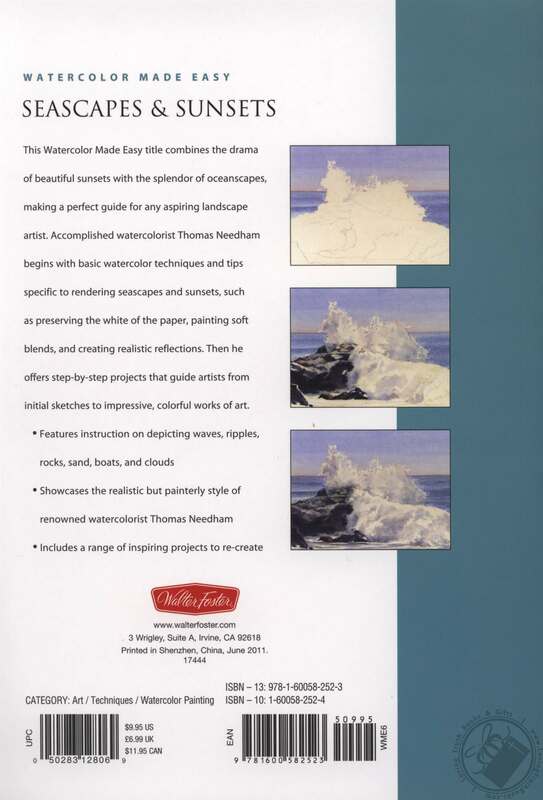 Accomplished watercolorist Thomas Needham begins with basic watercolor techniques and tips specific to rendering seascapes and sunsets, such as preserving the white of the paper, painting soft blends, and creating realistic reflections. 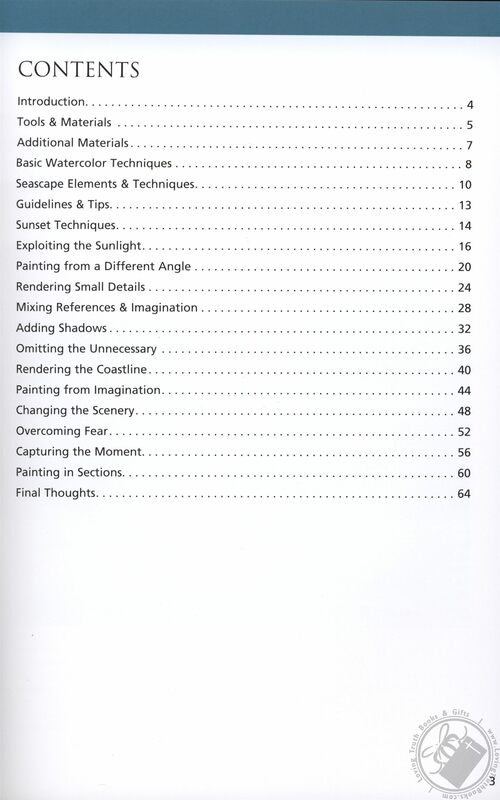 Then he offers step-by-step projects that guide artists from initial sketches to impressive, colorful works of art.